Select Option that best fits your situation. If you select "other", please describe your needs in the comment section below. Enter Promo Code to Receive Bulldog Discounts! "A Difference You Can See"
A trusted leader in the industry, Bulldog Cleaning & Restoration utilizes the latest in equipment and industry practices while performing all disaster restoration services. We are dedicated to being faster, more efficient, and highly trained in all cleaning and restoration areas. Bulldog Cleaning & Restoration provides commercial and residential customers in Horsham with an affordable solution to all their cleaning and restoration needs. Our restoration technicians respond 24 hours, 7 days a week. In a time where expediency is paramount, our technicians arrive on-site with all the tools needed to prevent secondary damage and return your property to pre-loss condition. Insurance companies request estimates and invoices be submitted in a particular format. Our company utilizes the latest software tools to provide your insurance company with accurate measurements and industry accepted pricing structures. Indoor air quality is commonly overlooked in this industry. Bulldog Cleaning & Restoration can perform the testing procedures for mold, odor identification, allergies and more. All samples are sent to a 3rd party lab for analysis and results can be received as early as the next business day. Mitigation is the act of preventing secondary damages to your property or contents after a loss has taken place. This can involve structural drying, removing flooring or walls and even manipulating contents. 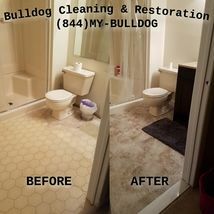 Bulldog Cleaning & Restoration will not only mitigate your loss but can restore it to pre-loss conditions as well. Bulldog Cleaning & Restoration provides our customers with the unique satisfaction of knowing the job will be completed properly, efficiently and effectively - the first time. We believe that knowledge is the difference between success and failure in this industry. All of our staff have been sufficiently trained in all aspects of the cleaning and restoration industry and we proudly hold our accreditations and certifications in high regards. Bulldog Cleaning & Restoration was founded on the idea of bringing knowledge and understanding to the consumer during their time of need. We are proud to have the flexibility of a growing business and the expertise rivaling that of a franchise. 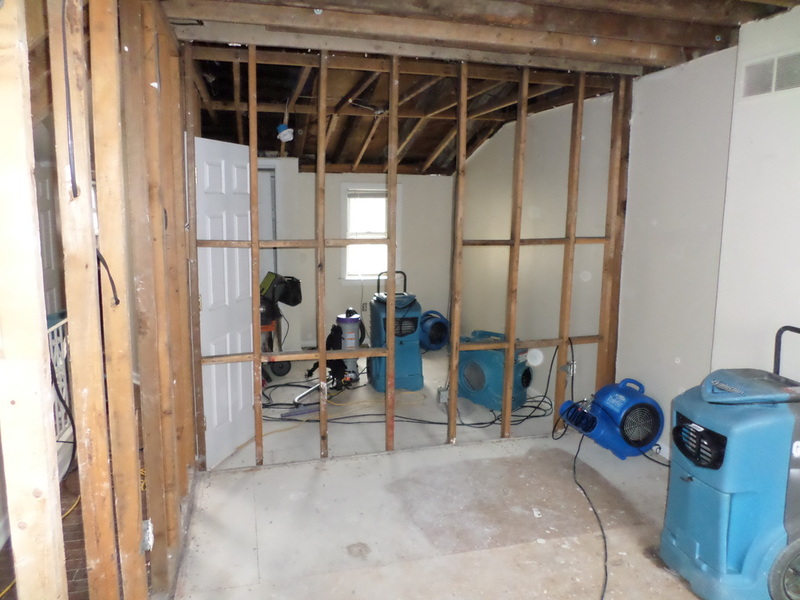 Bulldog Cleaning & Restoration specializes in all aspects of disaster restoration and recovery as well as a plethora of other specialized commercial and residential services designed to fulfill all of our clients' needs. © 2019 Bulldog Cleaning & Restoration, LLC. All Rights Reserved.